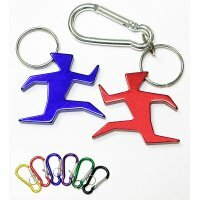 Trigger sports spirit and spread awareness about fitness with these dynamic customized sports keychains. 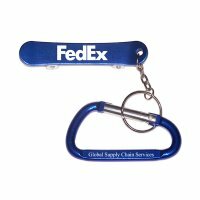 When you hand out these custom sports key tags to customers, they'll be thankful and eager to retain and use it for hanging keys and in many other capacities (depending on the design). 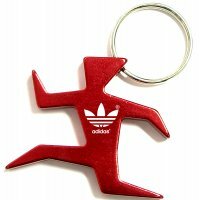 After spending long days in the office, most recipients will find it easier to unwind themselves with these personalized sports keychains. 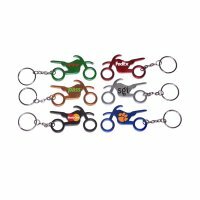 These promotional keychains will bear your logo with pride thereby offering maximum exposure and reliability to your brand name. 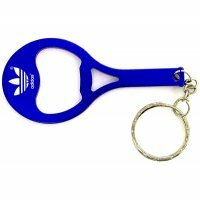 Sports fanatics, club or team followers, players and sports buyers will feel enlightened when you hand them this awesome imprinted sports key tags on sports day, during championships, before the start of season or any event. 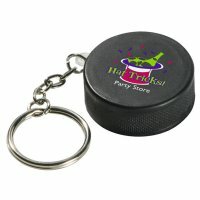 You can stop by this thoughtful collection of promotional sports keychains to find the ones that perfectly suits your business or individual interests. 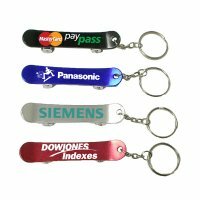 These promotional sports key fobs will bear your logo with pride thereby offering maximum exposure and reliability to your brand name. 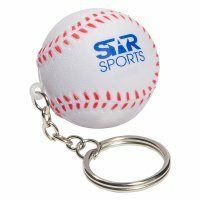 Sports fanatics, club or team followers, players, and sports buyers would feel enlightened when you hand them this awesome imprinted sports key tags on sports day, during championships, before the start of season or anytime else. 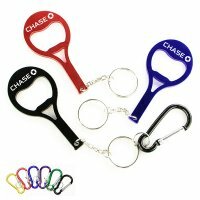 You can stop by this thoughtful collection of promotional sports keychains to find the ones that perfectly suits your business or individual interests.